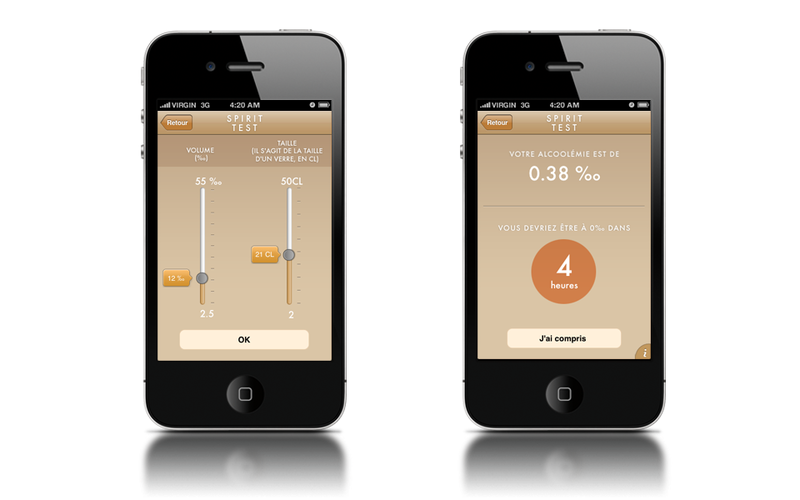 Enigma Strategy & Branding has created a playful app for controlling one’s alcohol consumption. 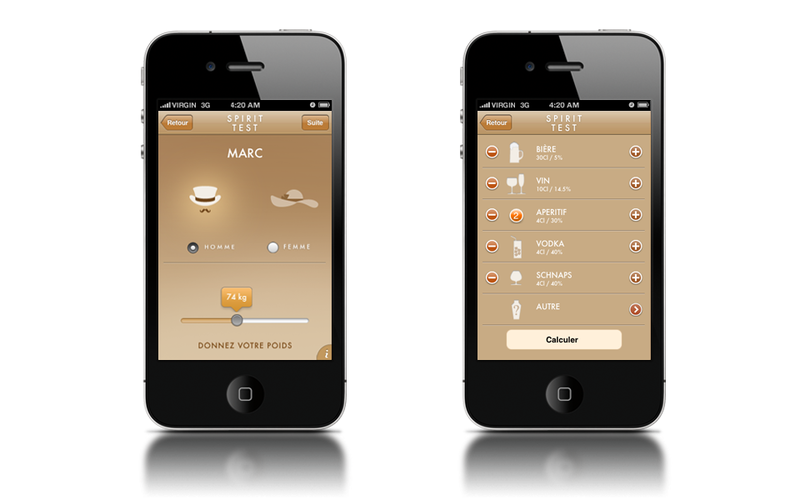 To create a simple and cheerful application that allows each person to monitor one’s consumption of alcoholic beverages. 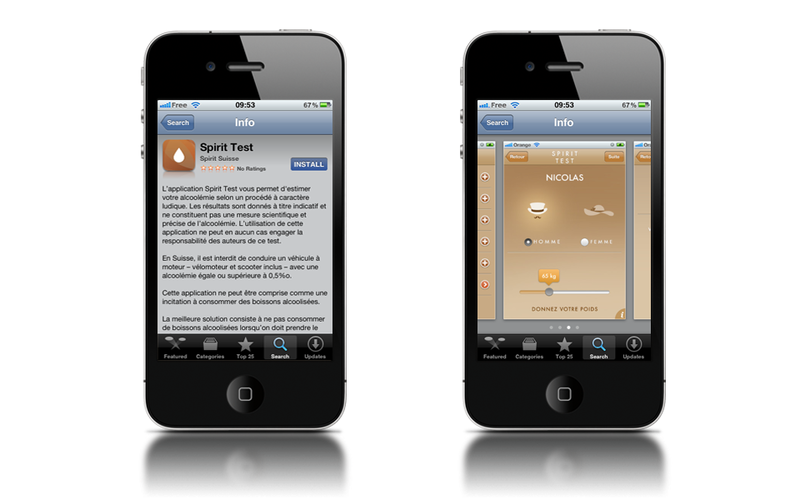 Spirit Test is an app that was conceived and developed for people who drink alcohol. We first defined a framework that includes each stage, so that the interactivity is extremely simple to use. 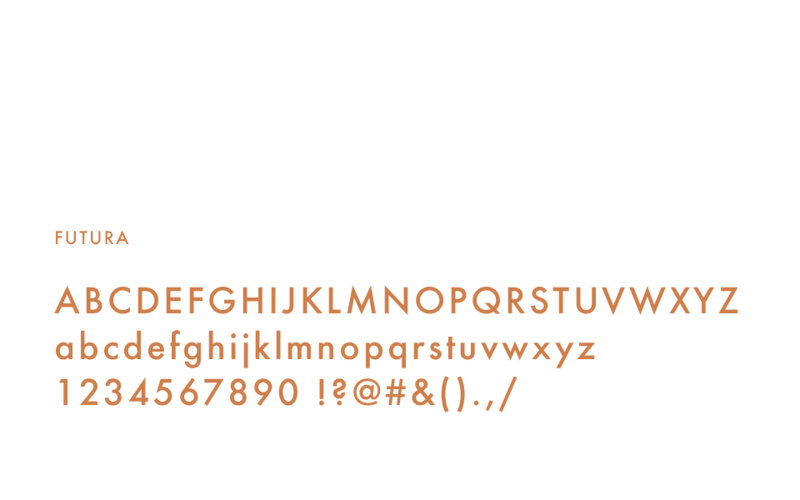 We selected interface elements that are already offered by the Apple library and that are used in many applications. Within its own context, the application Spirit Test must be seamless and intuitive. The design is reminiscent of the atmosphere familiar to people who drink, and conveys the idea of “drinking responsibly”. It meets the standards of the brands that are owned by Spiritsuisse, and the values that this organization promotes.